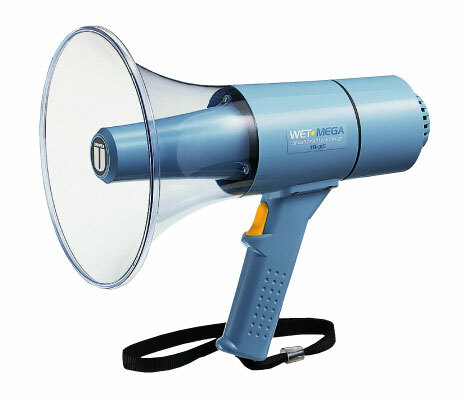 Unipex TR 315 waterproof megaphone has 15 watt output power, approx. 315m range, approx. 18 hours battery life, 208 x 320 mm dimensions, 1.1 kg weight. 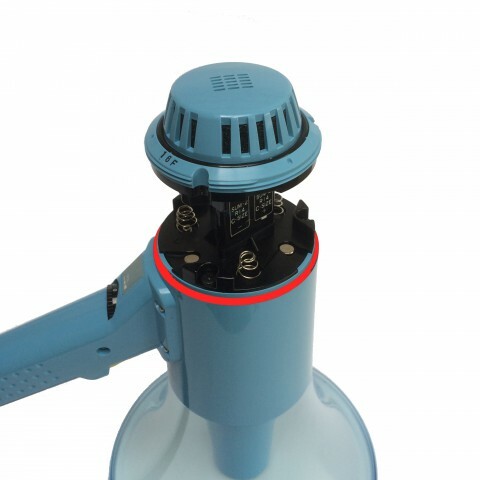 Visit showroom or call to buy the megaphone from Dhaka, Bangladesh.